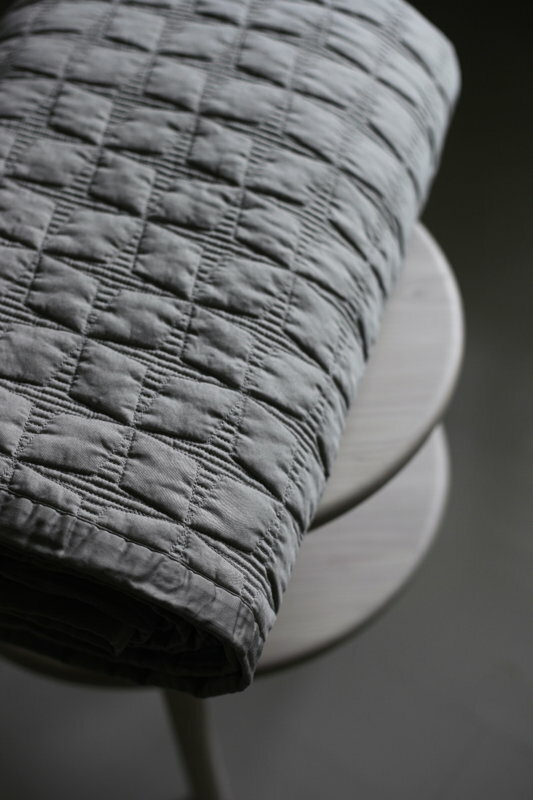 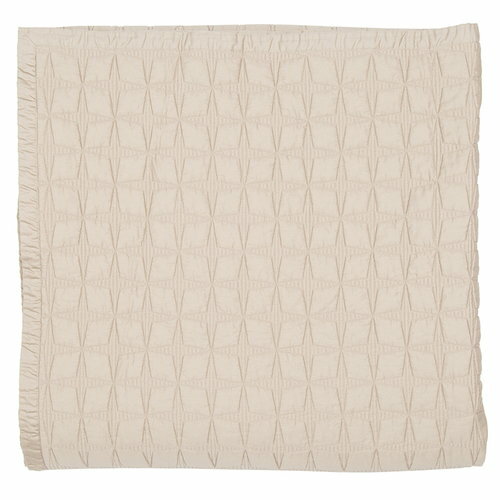 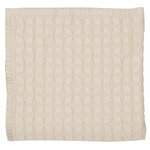 Matri’s Tuike bed cover is decorated with a geometrical, quilted pattern resembling four-pointed stars. 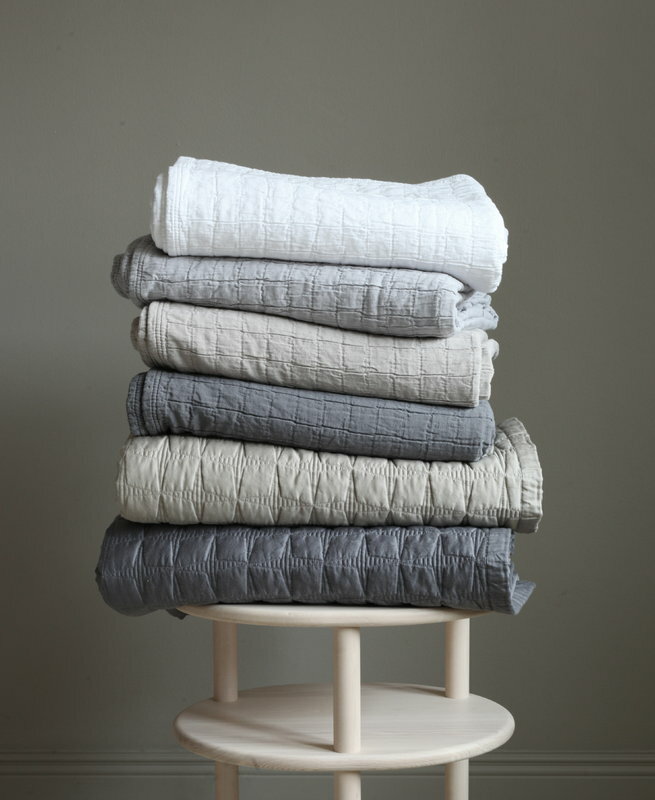 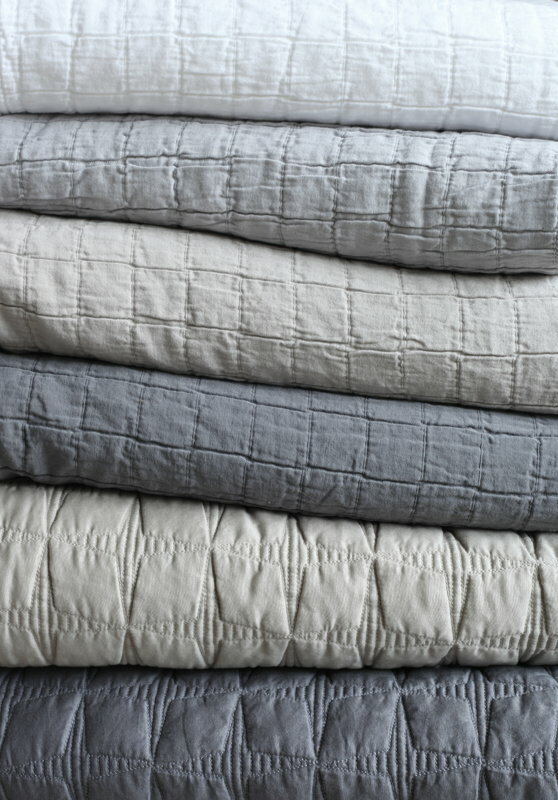 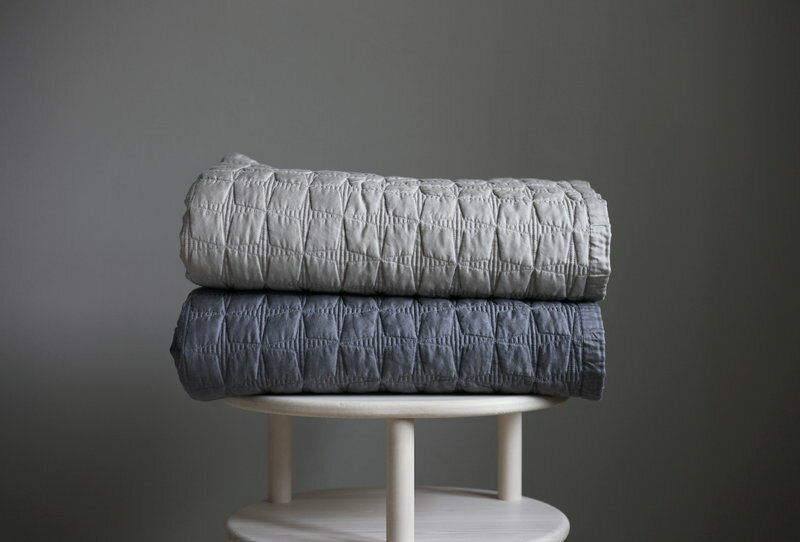 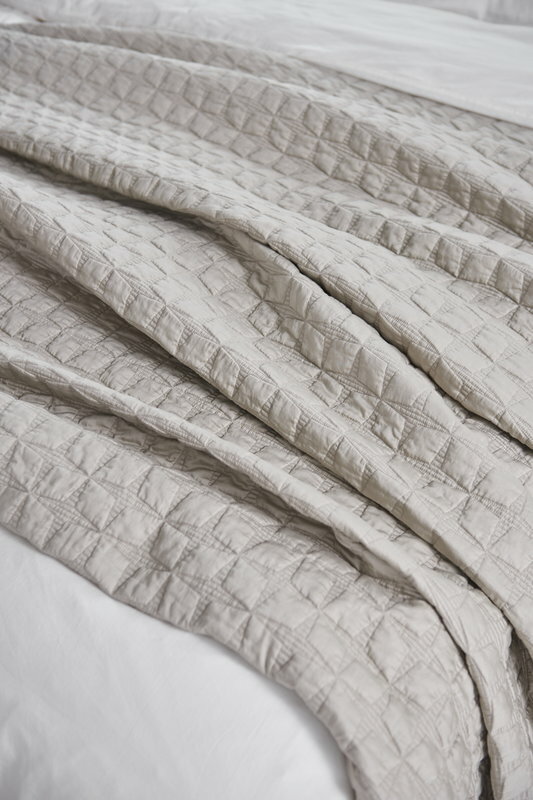 Made of stone-washed cotton satin, the single-coloured bedspread has a silky, smooth surface with matt glow. 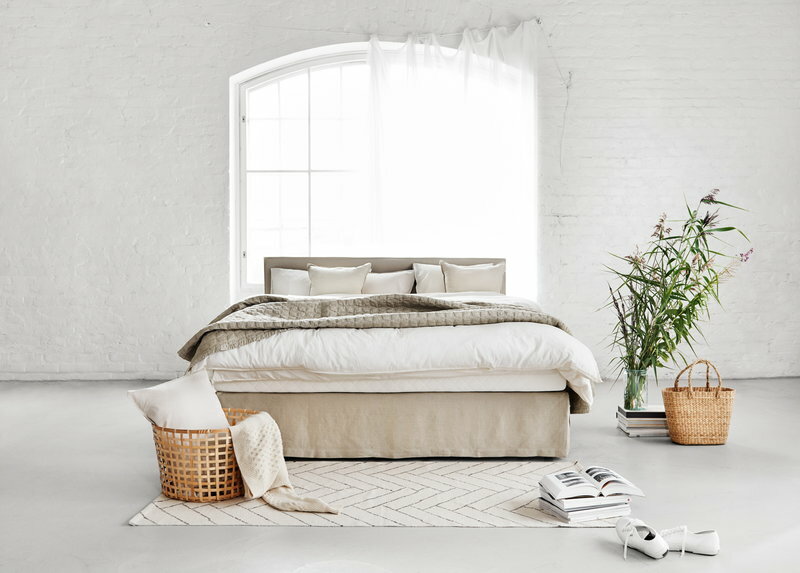 The soft padding and decorative edging give a luxurious touch for the Tuike bed cover, whose beautiful shades go perfectly together with Scandinavian interiors and also balance stronger colours in a harmonious way.